So says Adam Robinson: chess master, educator, author and global investment tycoon. In an insightful Tribe of Mentors podcast interview with Tim Ferris, Robinson generously – and unabashedly – serves up powerful wisdom about purpose, passion and taking yourself to new heights. It’s Abraham Kaplan’s Law of Instrument: The most important gifts in life are NEVER achieved by pursuing directly, NEVER. The ONE THING that will help you “UNRELENTING ENTHUSIASM”. Mere enthusiasm is not enough; much emphasis is placed on UNRELENTING. Ask, are you bringing your BEST self to the world? And if not, reset, recover and re-balance. Robinson says, “The more I gave to others, the more the universe gives back in return.” Connecting with others was not easy for this self-proclaimed introvert, but if you want to change the world, you have to enroll others in your vision. Since that epic epiphany, Robinson embraces each day with zeal fueled by his simple guideline: connect with others. On the surface that may sound simple, but for Robinson, a self-proclaimed extreme introvert, it was no easy task. The effort has been well worth it, however, because practicing connecting with others in a meaningful way is what finally revealed his purpose. – Whenever possible, connect with others. – With enthusiasm, strive always to create fun and delight for others. – Lean into each moment and every encounter expecting magic or miracles. By nature and profession, Robinson’s mind is constantly analyzing and overactive. He tried everything – yoga, exercise, the ‘best hypnotist in New York”- in an attempt to learn how to quiet his overactive mind. 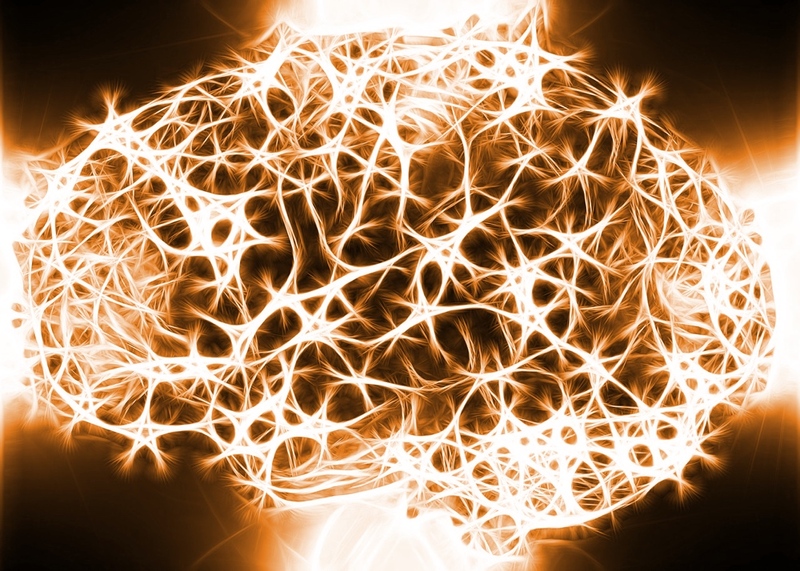 Eventually, he discovered meditation and biofeedback training, but even then, it wasn’t easy. Robinson had to re-frame the notion that meditating was interfering with time that could be spent analyzing the world. This “re-framed meditation” was finally the way he was able to “relinquish control of his conscious mind, so his more powerful unconscious mind could take over.” The irony is that his analysis of the world actually improved; using bite-sized “wasted” moments and belly breaths to re-set through meditation yielded increased creativity and productivity. In fact, Robinson considers meditation and biofeedback “the most practical powerful productivity tools ever”, and it makes perfect sense – if you want to perform optimally at anything, you need to find a way to recover from the stresses of that activity. Looking to level up even more? 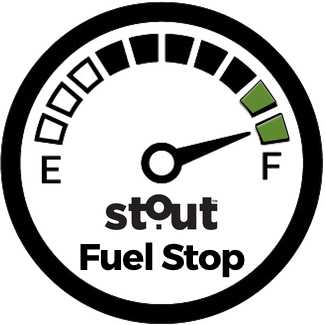 Like Adam Robinson, Stout Magazine is committed to passion and purpose. 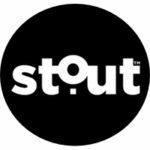 We’ve got the #Stout scoop on what it takes to step up and take the lead, so dive into our passion and purpose archives to #BringOutYourStout. 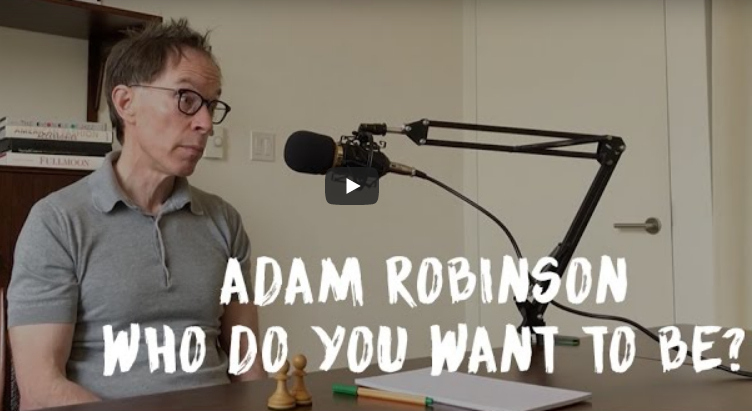 Want to hear all of Adam Robinson’s wit and wisdom first-hand? Then click here for the full podcast. Tribe of Mentors is a short-form podcast series from Tim Ferriss, one of Fast Company’s “Most Innovative Business People” and an early-stage tech investor/advisor in Uber, Facebook, Twitter, Shopify, Duolingo, Alibaba, and 50+ other companies. The show highlights short life advice from the best in the world. The Observer and other media have named Tim Ferriss “the Oprah of audio” due to the influence of his podcast, The Tim Ferriss Show, which has exceeded 200 million downloads and been selected for “Best of iTunes” three years running. Ferriss is also the author of four #1 New York Times and Wall Street Journal bestsellers: The 4-Hour Workweek, The 4-Hour Body, The 4-Hour Chef, and Tools of Titans.